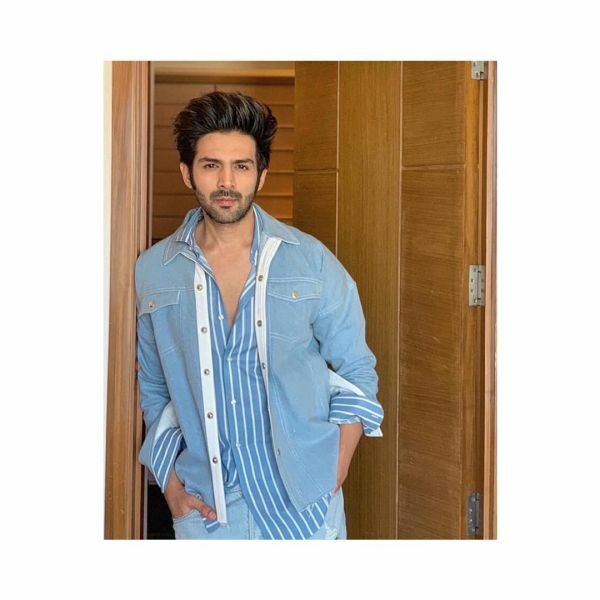 Dil Chori Sadda Ho Gaya...When Kartik Aaryan Stepped Out Making Cool Blue Look HAWT! 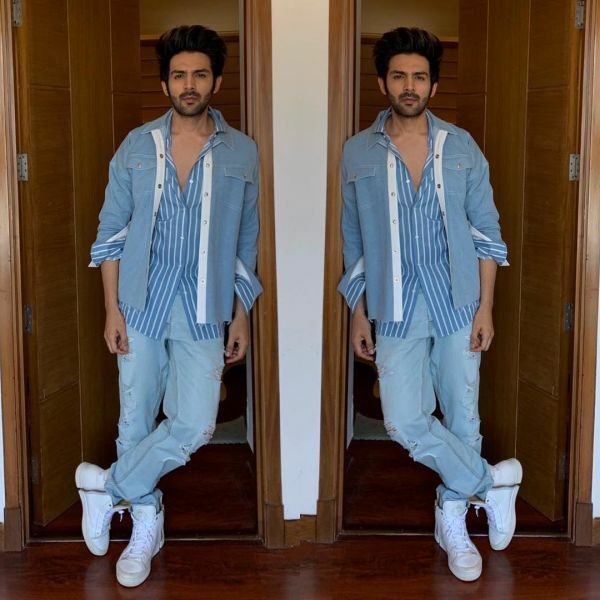 Kartik teamed his distressed loose-fitted jeans with a blue and white pinstriped shirt by Massimo Dutti and topped it off with a denim jacket by Croquis, an Indian label. 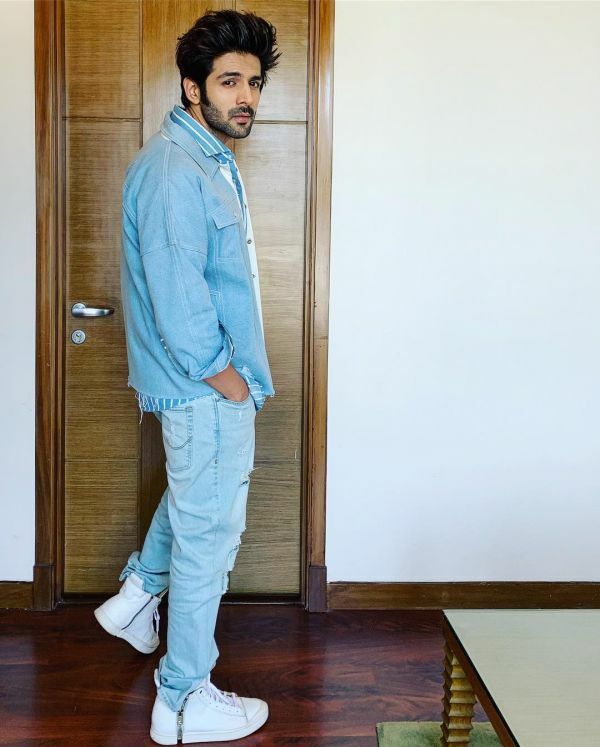 Giving us denim-on-denim goals in style, Mr Aaryan matched his footwear to the contrast white panel on the jacket in a pair of high-top sneakers by Giuseppe Zanotti. The jeans were stuffed in the shoes with the zipper half-way done whereas the double sleeves had roughly folded cuffs keeping in tune with the messily done shirt buttons. Why so hot, K? Get yourself a guy who can do tux and tucks both. 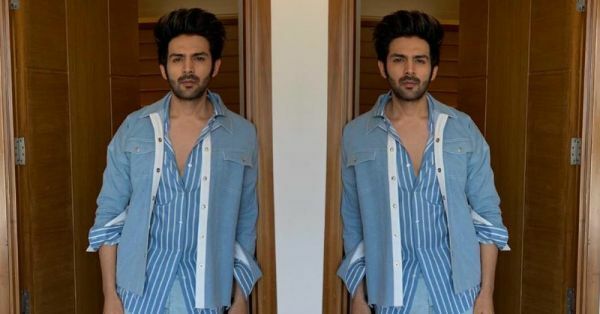 Get yourself a Kartik Aaryan. 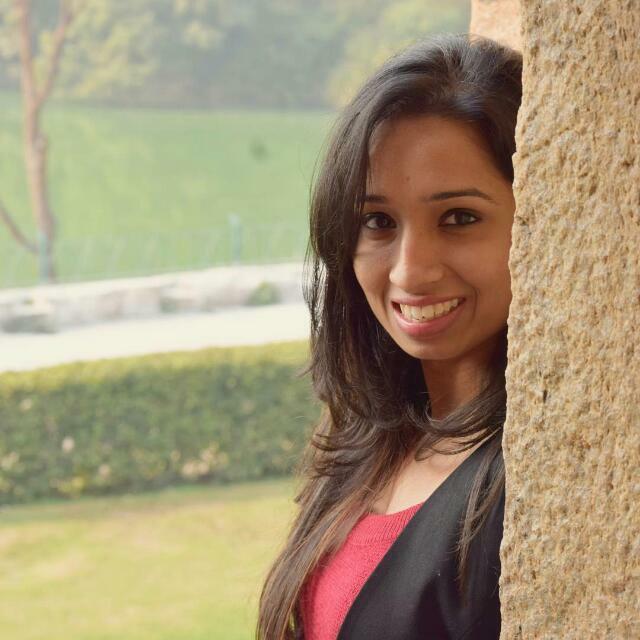 Speaking of which, here is everything you need to know about Dimple Sharma, who Kartik Aaryan is (officially?) taken by.